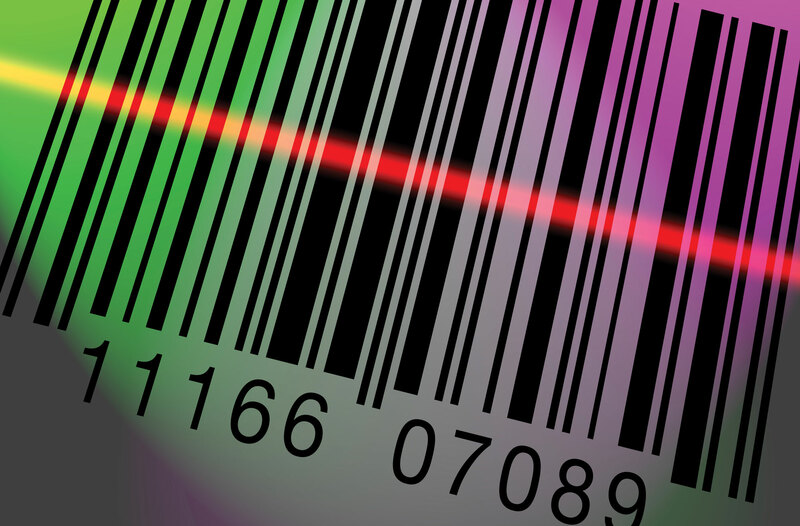 We work with the aim to provide best quality Barcodes Registrations services. Jcs Certifications is a leading professionals consultant company in India which providings its services worldwide. Jcs Certifications provides all professionals services related to registrations and certifications services. We provides low cost, best quality barcodes registrations services. Services provideds are Barcode registrations, ISO certifications, trademark registrations, Company Incorporations, Import/Export Codes, Fssai registrations and more. We at Jcs Certifications combine high professionals standards with personal approach with the aim to provides comprehensive legal services to clients in corporates, commercials and financials matters.To maintain our positions, we work constantly at the cutting edge of our professions. We know that we operate in a highly competitive markets, so our prices have to be true, fair and up-front, with no hidden surprises. Jcs Certifications is a leading and professional consultant company in India providing services in worldwides. Jcs Certifications provide all professionals services related to registration and certification. Contact Us On 09760885708,7300603781. Our Vision We are working with the vision to make Barcodes sectors strongers. Our Vision Our mission is to provides best quality Barcodes Registration Services at a reasonable prices.